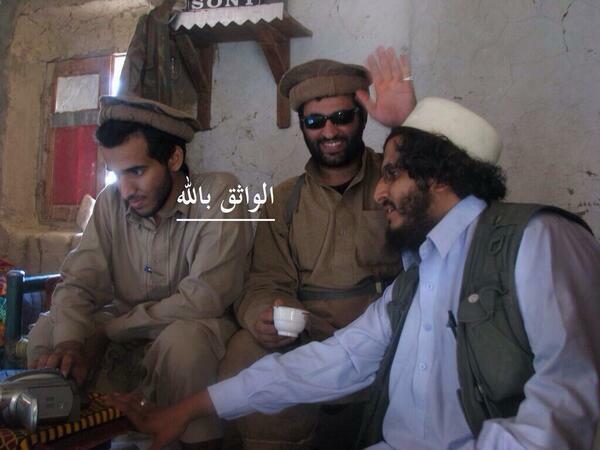 Sanafi al Nasr, sitting on the far left in the picture above, has been killed in a US airstrike. The US military confirmed that it killed Sanafi al Nasr, a senior al Qaeda strategist who was dispatched by the jihadist group years ago to Syria, in an airstrike in the war torn country on Oct. 15. Nasr’s death, and that of two other jihadists, was first reported by al Qaeda members late last week. Nasr’s death has deprived al Qaeda of an important leader. In addition to serving as a senior strategist, Nasr, a Saudi whose real name is Abdul Mohsin Abdullah Ibrahim Al Sharikh, was long known for his active role in promulgating propaganda and messages online. There is no such thing known as the Khorasan Group. Jawlani the top-leader of Al Nusrah Front has denied this officially in an interview with Al Jazeera. Yap, gone and forgotten (the Khorasan Group, that is). Don’t worry, I’m sure that many of you will just pretend like they never were once we here at CIA central have completely eliminated them. And by the way @Mujitaba, you need to present better documentary proof of your claims, not just an Al Jazeera report. How about showing some primary sources that can be verified? Way to highlight Islambouli. Where is the follow-up analysis on him?